Taiwanese Pastor’s Unique Mission to Educate Christians on Israel, Jews, Holocaust, and Torah - Breaking Israel News | Latest News. Biblical Perspective. Pastor Alex Cho, chairman of the Taiwan Holocaust Peace Museum, has taken on the unique mission of showing fellow Taiwanese Christians how Biblical prophecy has been fulfilled throughout Jewish history and how it continues to be fulfilled in the modern State of Israel. Pastor Cho, an enthusiastic Israel supporter, recently visited Israel for the 12th time. He has brought over 600 members of his congregation with him to fulfill this mission of educating the Taiwanese Christian communities about Israel, the Jewish people, and the Torah. In addition to leading trips to Israel, Pastor Cho studies Jewish history because he believes the history of the Jewish people is not just history, but prophetic forecasts coming to life. After visiting Israel’s Yad Vashem Holocaust Museum, Pastor Cho saw how “what they say in Isaiah and Zechariah is the truth.” For example, he points out, Zechariah prophesied that two-thirds of the Jewish population will be annihilated, but God will keep the last remaining third alive. According to Pastor Cho, the Holocaust showed that God’s will is in Jews in Israel, which represents the remaining third of the Jewish population. As chairman of the Taiwan Holocaust Peace Museum, Pastor Cho works every day to show people this fact. 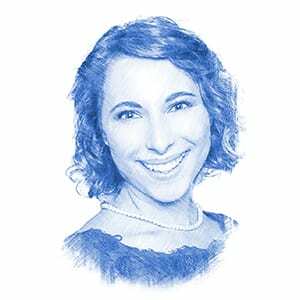 “I know this is my calling to show that [Jewish history] is not just history, it is God calling for his people to come back to Israel,” Cho told Breaking Israel News. Pastor Cho also sees fulfilled prophecy in the modern State of Israel. “The founding of the State of Israel in 1948 was Hashem’s will becoming true. The ingathering of the exiles and aliyah (immigration) to Israel is God’s will, and it will continue to become true in the final redemption,” he said. His passion for showing Taiwanese Christians the “real Israel” began with his father, who built a Zionist community in Taiwan after being inspired to teach Christians to pray for Jerusalem in a Kiyoto, Japan seminary. As a 5th generation Christian and the 10th pastor in his family (which now has 12 pastors), Cho followed in his father’s footsteps after being equally inspired by Israel. 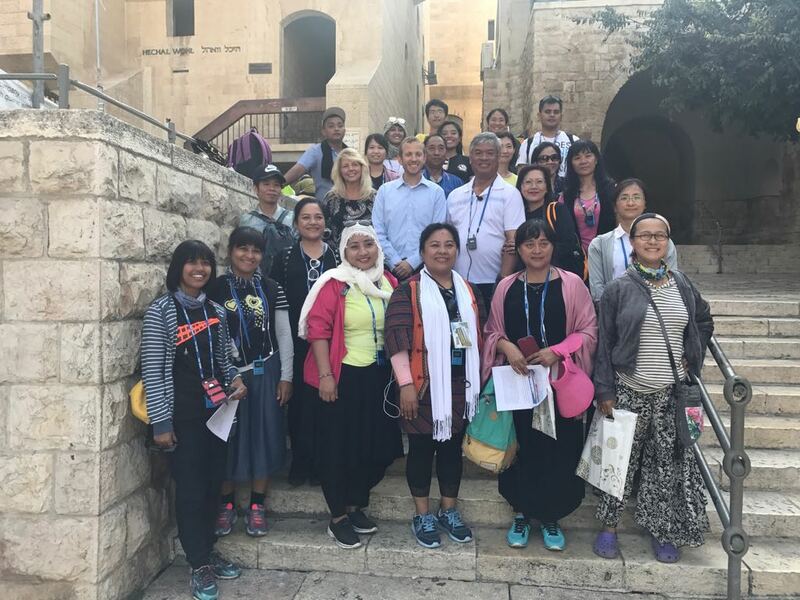 While Pastor Cho’s trips strengthen his confidence in the coming of the redemption, they also strengthen his optimism in the relationship between Taiwan and Israel and Christians and Jews. Pastor Cho sees the Jewish-Christian relationship as mirroring the Israel-Taiwanese relationship. He spoke of a prophesied unity forged between Jews and gentiles as the sun, representing God’s power, rises in the East. “East can mean Israel, and it can also mean Taiwan. In the same way, Christians and Jews worship the same God, and we will become one,” Pastor Cho told Breaking Israel News. Seeing this prophecy coming to reality on his trips, he concluded, “When my groups come to the Western Wall (Kotel) to pray, they want to stay for hours. 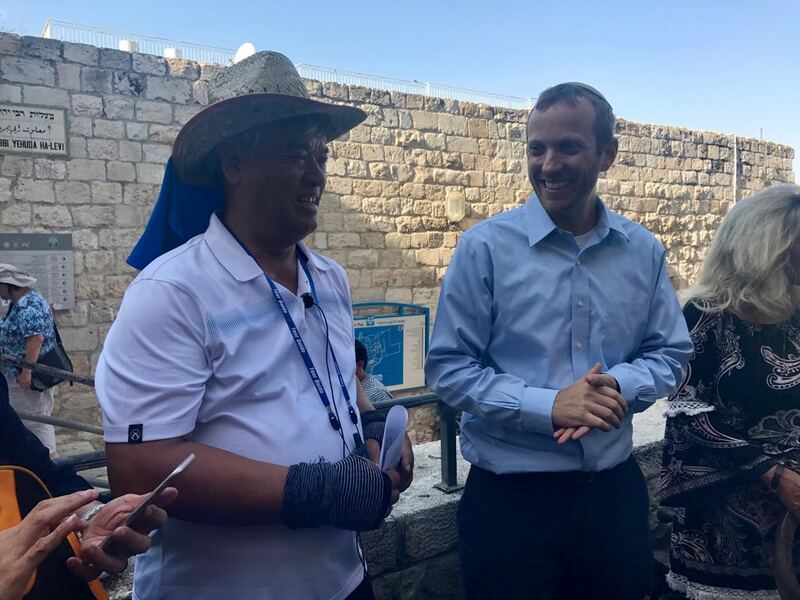 They are so moved as they see that Hashem is in [the Kotel],” said Pastor Cho.